Lillian Shi Tong is an atmosphere designer and system thinker. 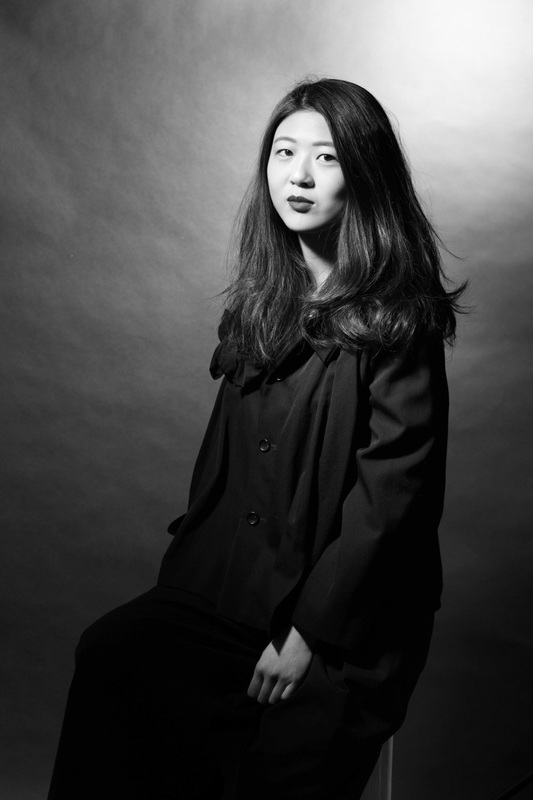 She received a Bachelor of Industrial Design from Zhejiang University in China in 2013, during which she was selected by Sony China creative center to develop a concept design around the topic “Travel and Fun”. While her internship in designaffairs (a design consultancy for product and brand development with studios in Munich, Erlangen and Shanghai,) she mainly designed and conducted the company’s first exhibition in China. Lillian is currently pursuing an MFA in Transdisciplinary Design at Parsons, The New School for Design. With a deep understanding of the interaction between objects and people, she thinks beyond objects and reveals unseen connections and patterns in complex systems through design. She has a great sensibility of visual design and is interested in creating conditions for desired behavior and interaction.